Celebrity makeup artist Patrick Ta is known for setting new trends. He is actually one of the pioneers of the bold purple eyeshadow thanks to his fabulous work on Olivia Munn. 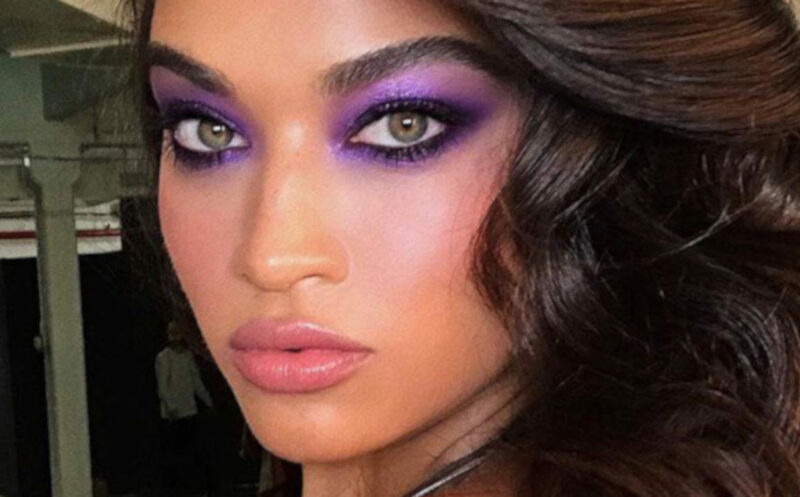 The actress debuted a bright fierce purple lid, combined with an underliner in the same color.